Add 2 Hanging Towels to Cart, Get $1 Off each! 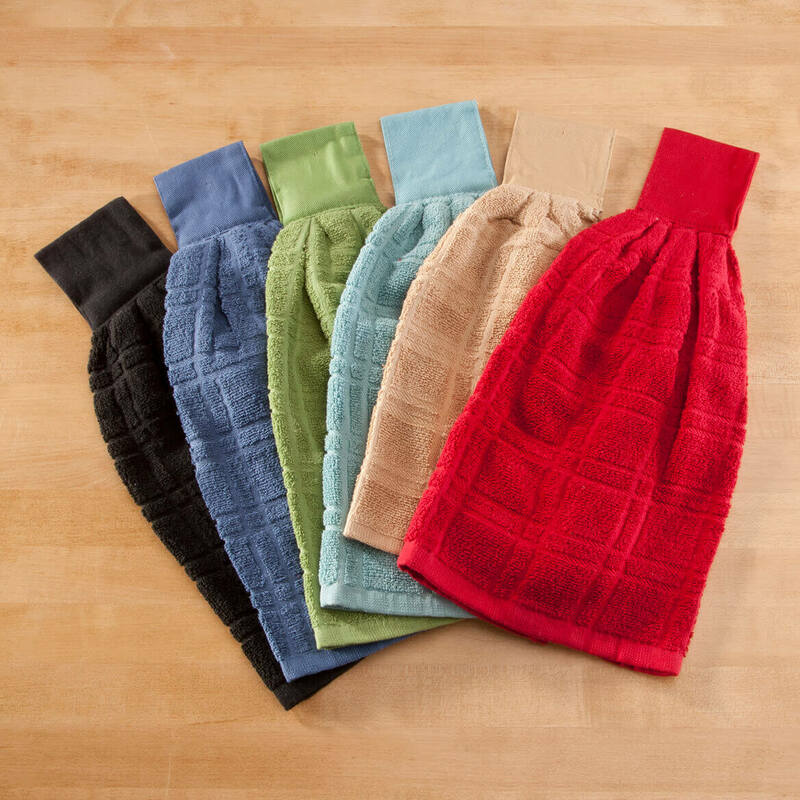 I ordered 4 a couple of weeks ago, LOVE them, I have used this type of towel in my kitchen for years but they always had these pesky buttons holding them. These are velcro and hold great. the towels seem good quality and absorbent. Sooo I just ordered 6 more !!! 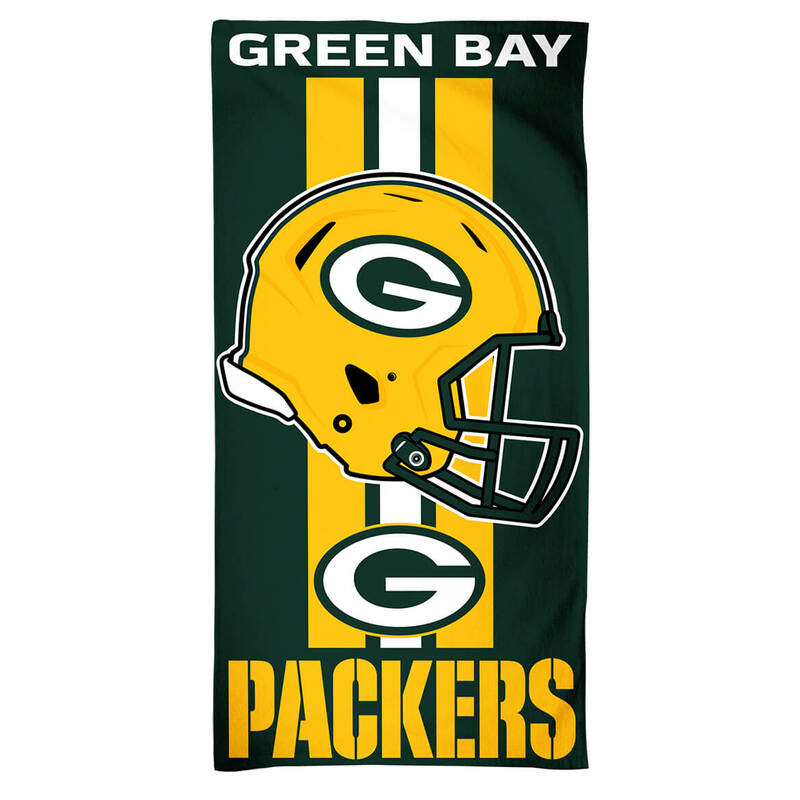 I have owned many of this type towel over the years and this is one of the nicest. They are very absorbent. They were a great price. Thanks! it easy to put on and take off. I purchased more than one to have sets. These are very nice hanging towels I been looking for these for a while now. They don't carry them in the stores around here so when I seen them in the catalog I had to have me some. I hang mine on my stove handle for easy reach. always at your finger tips for drying hands. I love them. Bought two. Happy I did. Wish there were in different colors. I use this in my kitchen to dry off my hands after working on food prep or doing the dishes. 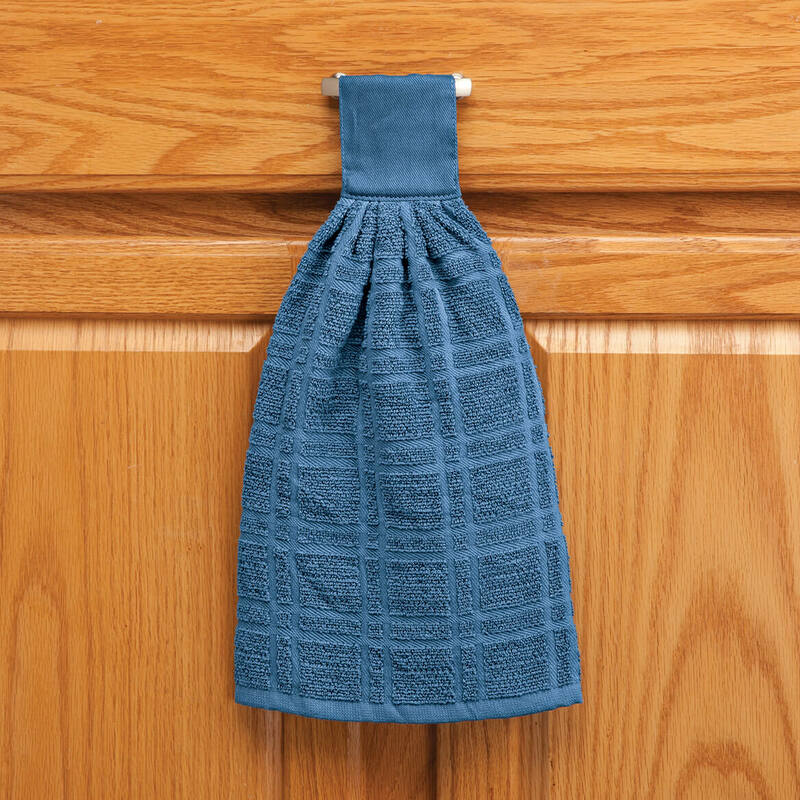 Great to hang on a belt, hook, oven handle, or a towel hanger in the bathroom. They attach easily with the velcro but for the hook I use there is no need to even open the velcro. There is just the right amount of absorbancy for a quick hand wipe. I like to have a hand towel in several place in my kitchen. 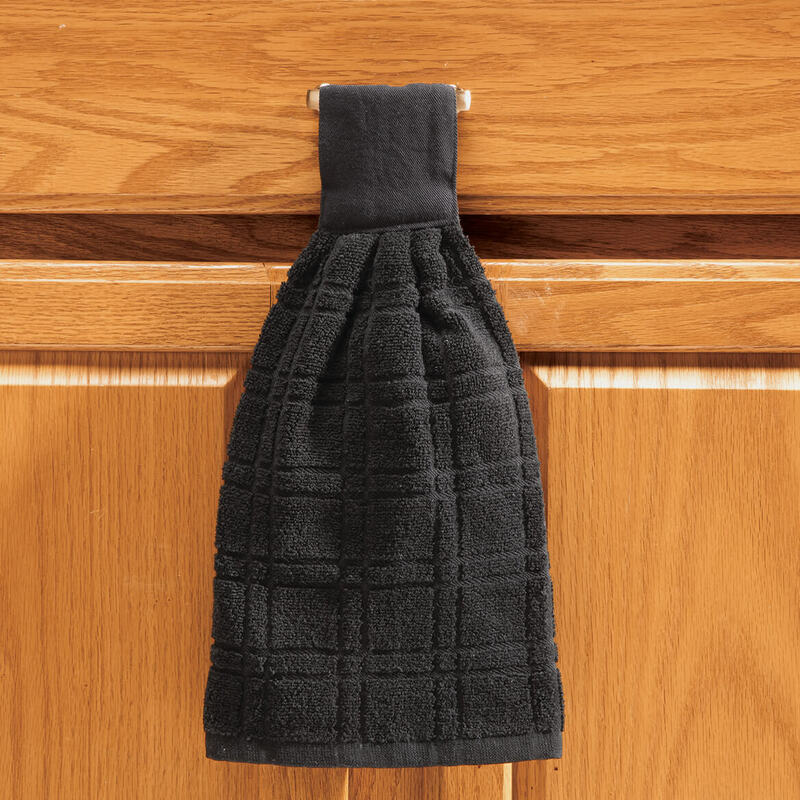 This one has a nice velcro closure to wrap around a drawer pull or handle. I like to change colors too. Colourful, adds to kitchen decor and there is always a towel available no matter where I am in the kitchen. 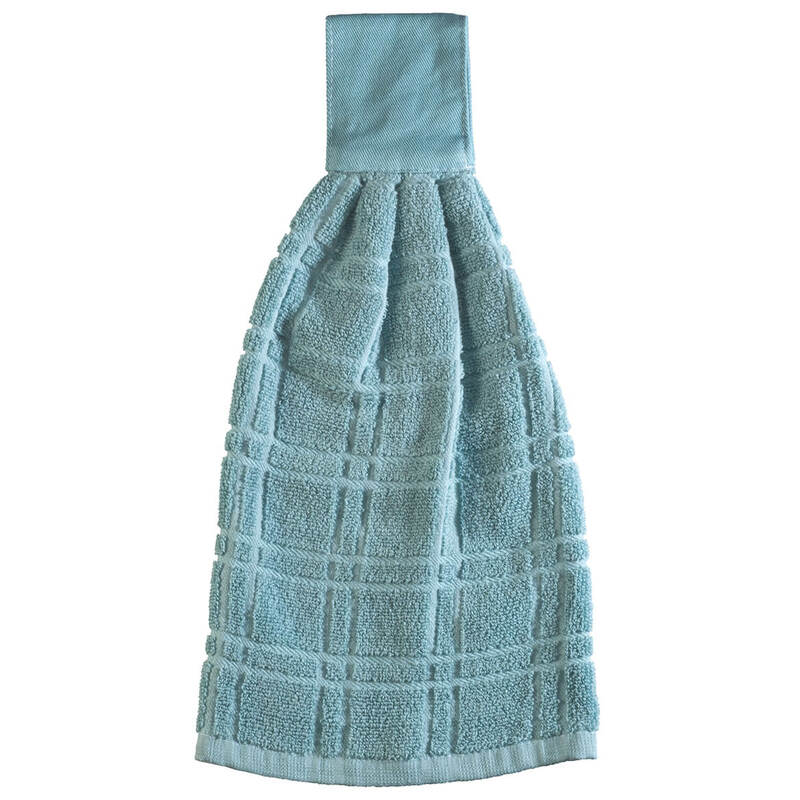 I love these hanging towels and used to have several in my kitchen, but they seem to be going the way of the dinosaur as when the time came for replacements, I had a great deal of trouble finding them. Thank goodness for Walter Drake, which time and again still carries the items I want and need in my household. I ordered this hanging towel in red and was delighted to find it a perfect match to my kitchen decor upon its arrival. Well made, absorbent and very attractive. Very pleased with purchase. 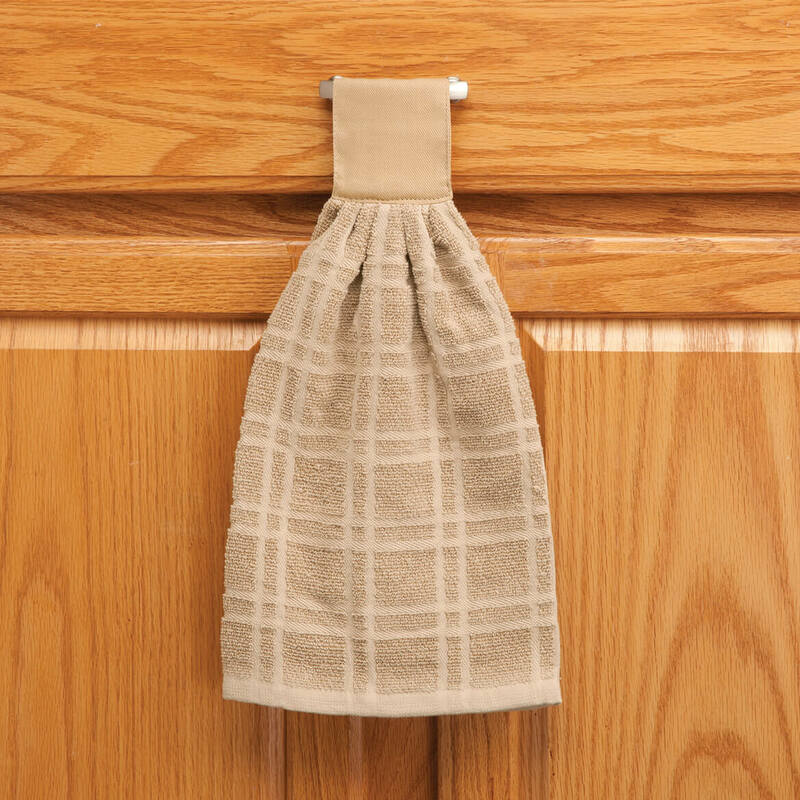 The Cotton Hanging Towels are an Excellent alternative to use when not having Paper Towels around. I mean you don't even need Paper Towels if you have theses. Excellent Quality and Great Price. 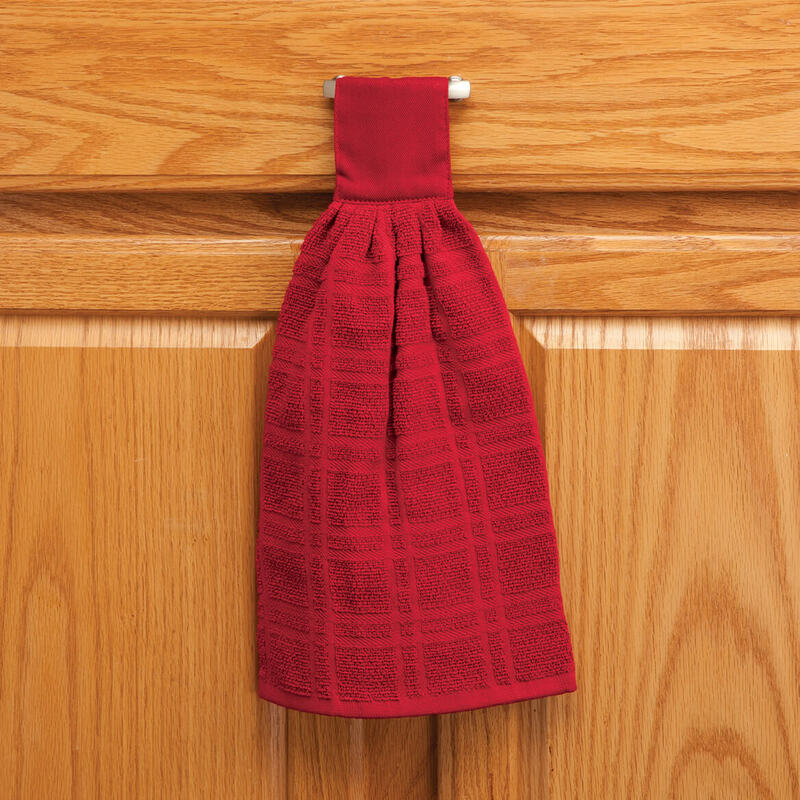 A+ to have around the Kitchen or anywhere you find the need to have the Cotton Hanging Towels hanging. Example : Bathroom or Car Garage. I like the way you can hang them up with the velcro. You can hang them on the drawers or appliances and they look good. 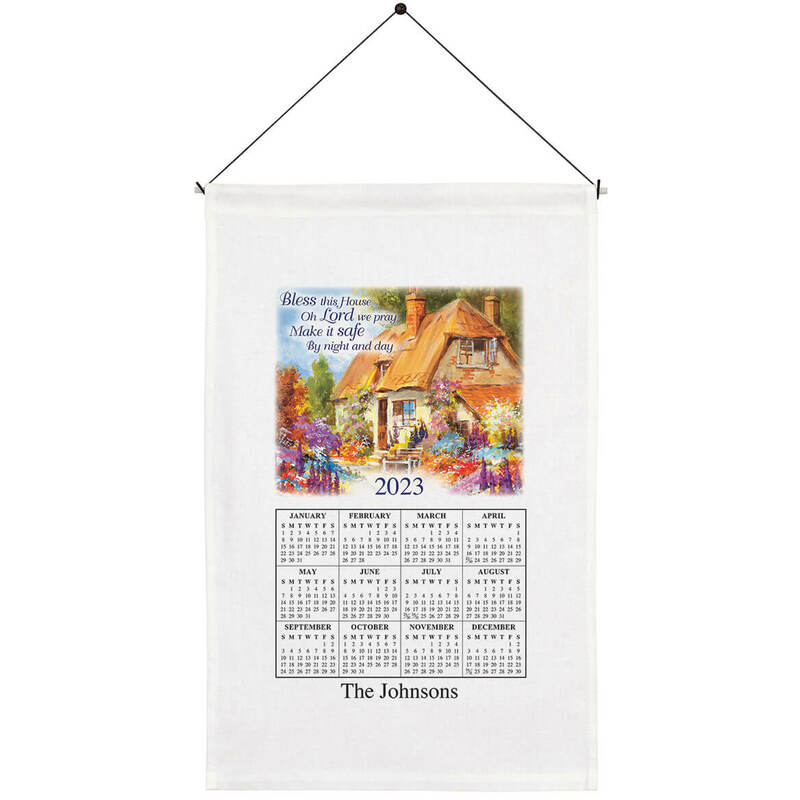 This is a nice hanging towel for the kitchen or wherever. It is soft and has a decent thickness to it. 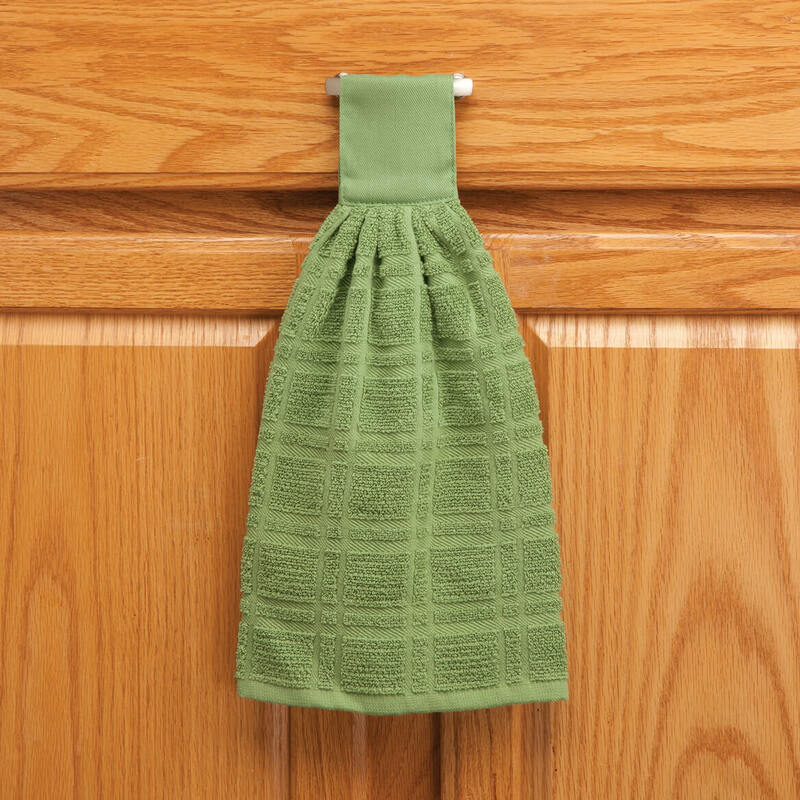 They are great for hanging on drawer handles to dry hands while cooking. Just wish they were a little longer and came in few different colors. 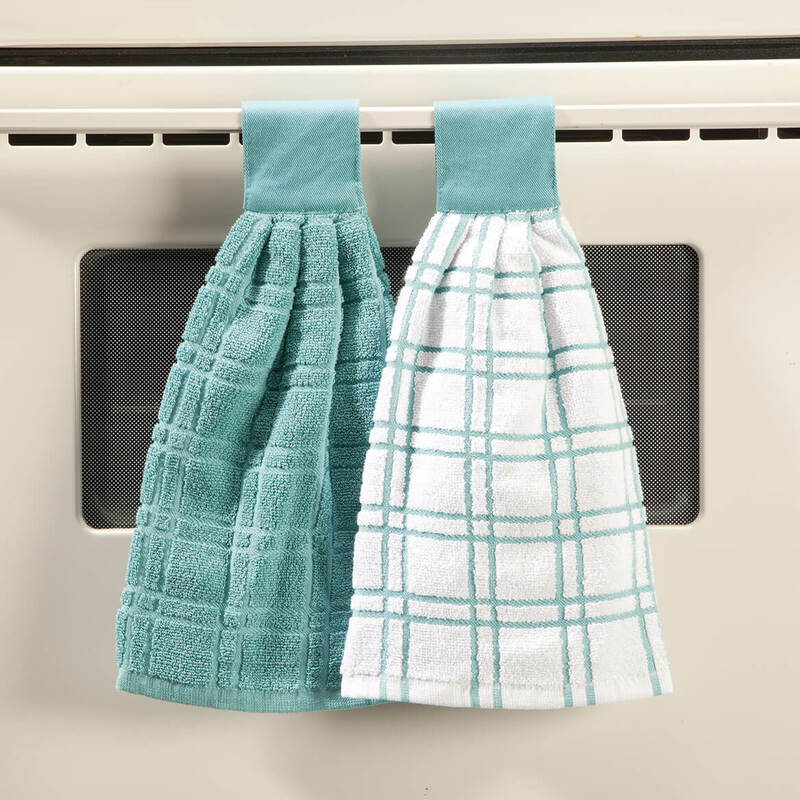 I can hang these towels on the stove handle and they are there each time I check, as opposed to being on the floor! I had been looking for towels that would go on fridge or a drawer and so far so good. May not last forever but launder great. This was a satisfactory purchase when on clearance. I needed a handy kitchen towel to dry my hands with while baking. It washes up fine but is not as absorbent as I would have liked. After washing hands in kitchen. These replaced older checked ones that had worn out. The new fabric is flimsy, and did not last anywhere near as well as the previous ones. 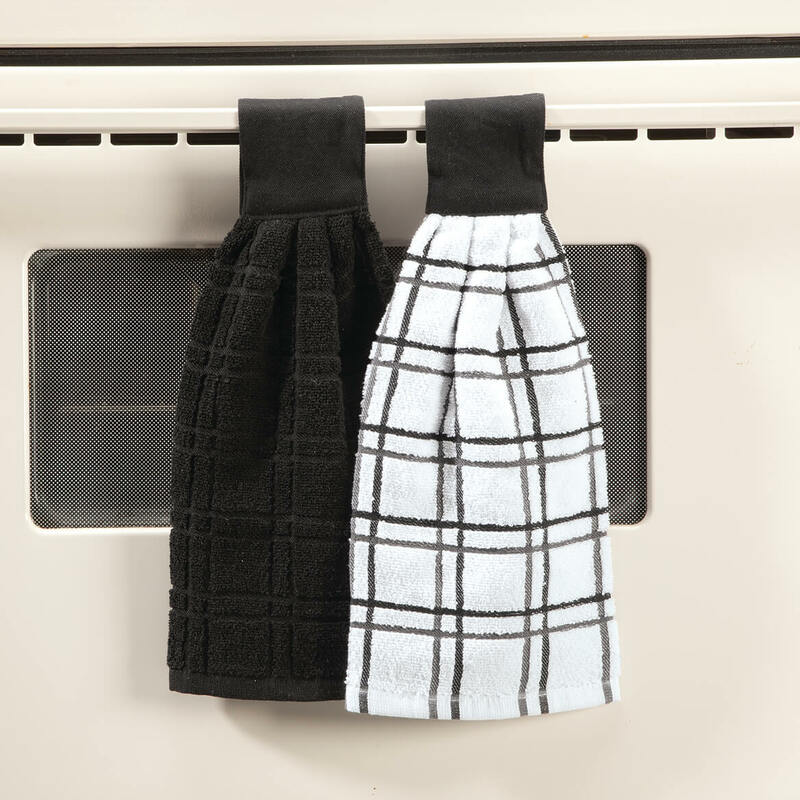 These towels are convenient to hang in the kitchen to dry hands, but after a while, the Velcro ceases to be strong enough to hold well when using. It is important to close them for laundering, but even doing this, the Velcro stops holding after a while. I wish Miles Kimball would sell a button option. I would be glad to pay more for that style. I used to get button ones at a craft shop, but the lady who made them is too old to do it now. The Velcro tabs need to be positioned a little lower. Once the towel/tab is washed and dried it shrinks a little and the tab is too tight to go around the thicker handles of my kitchen appliances. The two pieces of Velcro barely meet and do not adhere firmly. Either lower the Velcro or make the Velcro a little larger. Thank you. After a couple months of part-time use, the Velcro has started to come off. It is very thin and needs to be of MUCH better quality! Disappointed. Fabric also snags easily and not as heavy as I was hoping. Will not buy again. I love the design but had to send them back since they shredded so badly. I exchanged them for two more and they did the same thing. I close them tightly before laundering and use a lingerie bag as well. The first time not using a lingerie bag it destroyed a couple of fleece garments washed in the same load. This is a super idea, but maybe a large button would be safer and attractive as well. I bought two in the multi colors and it happen with these as well. Now I use a large pin to keep them closed. Very disappointed with the kitchen towels that I ordered. 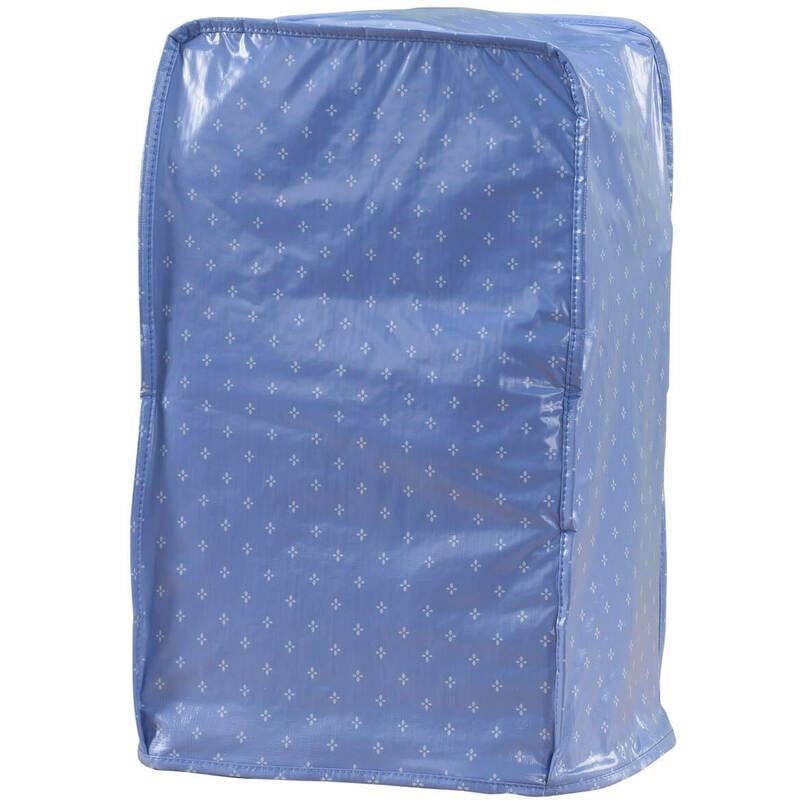 The online item description was NOT detailed enough; the towels have a velcro closure on the loop top, which is NOT stated in the description. I was looking for a button or snap top-- a closure that will not suddenly release when someone is drying their hands! These towels are designed very poorly, in my opinion. Therefore, they were returned immediately. This is the right color. Matches my kitchen and I don't have enough drawers. These hanging towels are hard to fine and to find them in black, so I got 4 of them. My son and wife love them. This type of towel stays in place - no falling from the rod. Need these colors & use these type of towels. 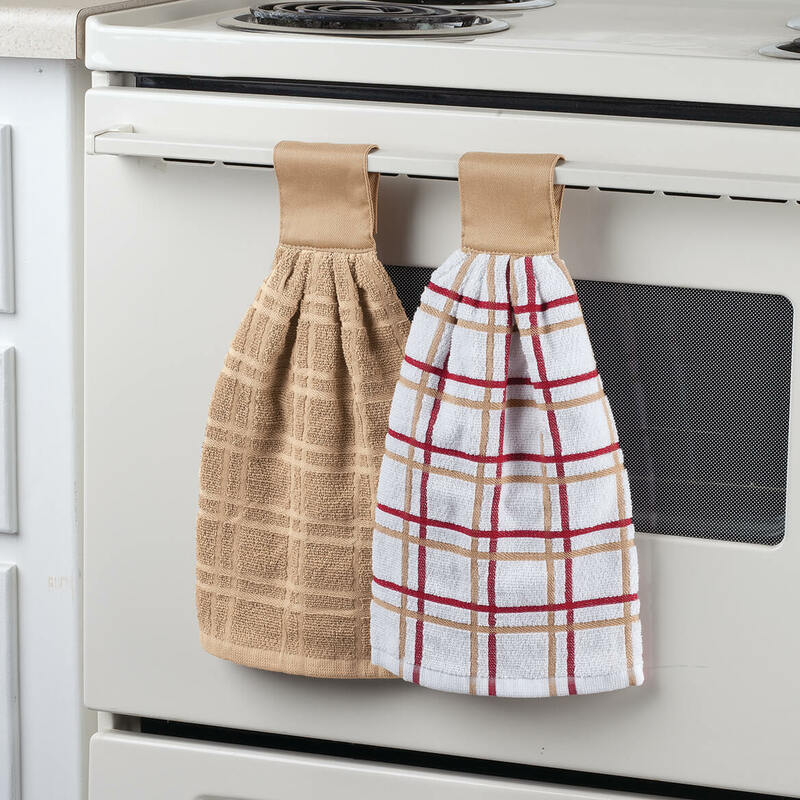 I use these hanging towels on my stove. They are hard to find locally! Love the colors! Great for gifts . Love the color selections. I have two other colors and it fits well on my stove, and it looks very good, and it is easy house because it is right on hand. I am tired of towels falling on floor. Love the velcro connection. Easy to remove and put back on. Tired of my towels landing on the floor. Like the velcrose hook. I've had these towels previously and like them very much. Impossible to find this simplicity style at major retailers or not at all. I'm trying to save on my more expensive towels that I just display for the coming holidays. It is very convenient to have this hanging on the door to my oven - to dry my hands quickly. Love these. Hard to find! Tired of the kitchen towel always ending up on the floor. I recently changed the color of my kitchen to green and needed towels to match. My friend loves these towels. I ordered my Mother 4 of these towels a few weeks ago and she really likes them. The towels with the loop to hang on your cabinet door are so hard to find so I was so happy to find them!! I decided to order her 4 more so she will have plenty and the best part they were on sale. 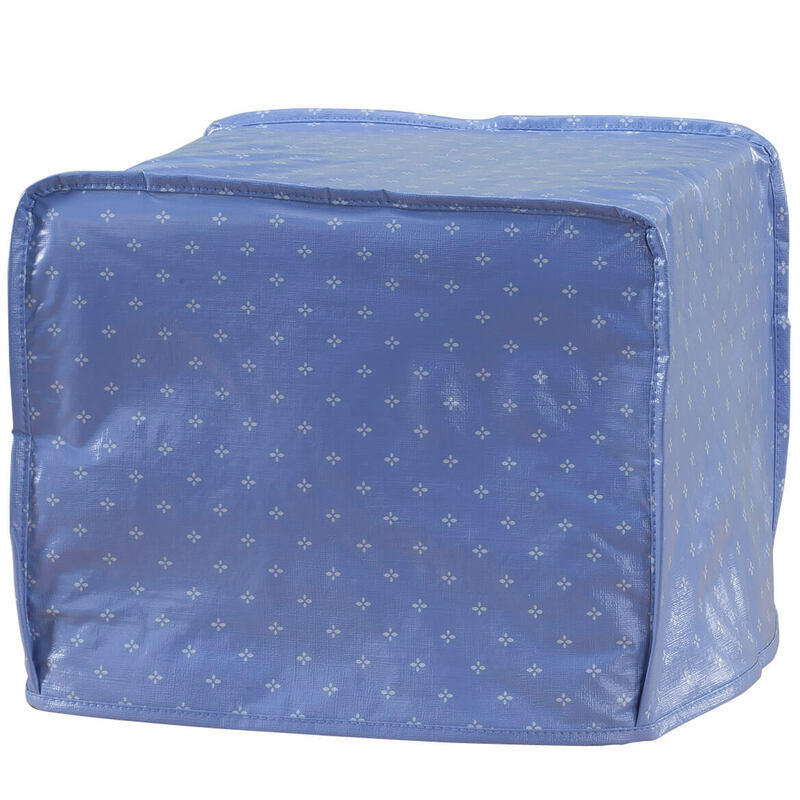 I have been looking for this item and found it at this site. I can not find ANYWHERE hanging towels like these!!! I LOVE THEM!!! 100% cotton and I like the hanging feature and neutral colors match my decor. Perfect for my kitchen. Can't find in stores. Why does the picture not show the hook and loop closure? Because it is on the back side. They hang very well. The hook and loop closure is velcro. The closure is velcro tabs. are they thick enough to absorb water? Yes they are thick enough to absorb water. I have been using them for many years..
are towels 2 for 6.99 or 2 for 6.99 each? BEST ANSWER: Thank you for your question. If you order two or more towels you can get them for $6.99 each, if not the regular price for one towel is $7.99. We hope this information will be of help to you. each is what I paid some time ago. They are quite nice, similar to a regular terry towel. how many do you get for the price ? BEST ANSWER: Thank you for your question. It is just one towel for the price. We hope this information will be of help to you.